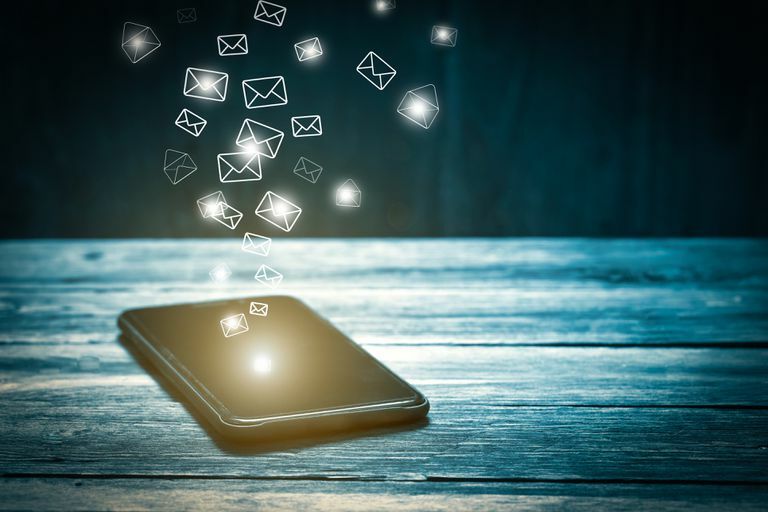 Although you rarely see the complete email header of an email, it contains routing information that is indispensable for delivering a piece of digital mail to the proper recipient. Email headers can also play an important role in allowing email server administrators to troubleshoot routing issues. Every email consists of two parts: the header information and the body of the message. Email header lines contain behind-the-scenes information that makes up the first part of an email message; they control the transmission of the message as well as metadata including the subject, origin, and destination email addresses, the path an email takes, the servers it passes along the way, the time it did so, and the priority of the message. Header lines are normally not displayed by email programs or web pages. Only certain information — the subject line, sender, and sent date — is displayed and formatted for easy use. Optionally, the Cc and Bcc fields can be displayed; they are also included in the headers. Most people never need to view the complete email header lines of an email. However, when troubleshooting an email problem, a technician may ask you to send the complete headers for evaluation, or you may be able to use them to identify a spam sender or verify the email is a spoof or phishing attempt. Outlook: Open Email > Select Actions > Select View message source. Gmail: Open Email > Select More (three vertical dots) > Select Show original. Yahoo: Open Email > Select More (gear icon) > Select View Raw Message. iCloud: Open Email > Select Actions (gear icon) > Select Show Long Headers. AOL: Open Email > Select Action > Select View Message Source. Want to meet for lunch today at Good Burger? This is only a partial email header shown as an example; the original header is about nine times longer. Additionally, any personal email addresses or private information has been removed and replaced by the X symbol. Date: When the email was composed. Delivery Date: When the email was received by your mail server. From: Who sent the email. Received: All of the servers the email was sent through. Return-Path: Where a reply to the email will be sent. To: Whom the email was addressed. X-Originating-IP: The IP address from which the email was sent. X-Spam: Spam information generated by your email service. Email header information can be forged; it is critical that only sections containing the keyword Received be fully trusted. Some fields such as From can be easily manipulated. Phishing attempts are malicious attacks that attempt to have us hand over private or sensitive information to an individual masquerading as an authentic source such as your bank or other financial institution. Examining headers can be a powerful way of identifying such scams and keeping yourself safe.